The founder of Employment Practices Group, Attorney Julie A. Moore, is frequently retained to serve as an expert witness in employer-employee relations cases in Massachusetts, New Hampshire, and nationwide. Julie’s testimony regarding industry standards in conducting an internal investigation, including remedial and corrective measures at the conclusion of an investigation, helped a jury reach a $7.3 million verdict in Peter Redman’s favor in the matter Peter Redman v. Bernstein, Shur, Sawyer & Nelson, P.A. et al, Cumberland County (Maine) Business and Consumer Court, BCD-CV-09-07 (June 2010). This Portland Press article provides additional details about the case. 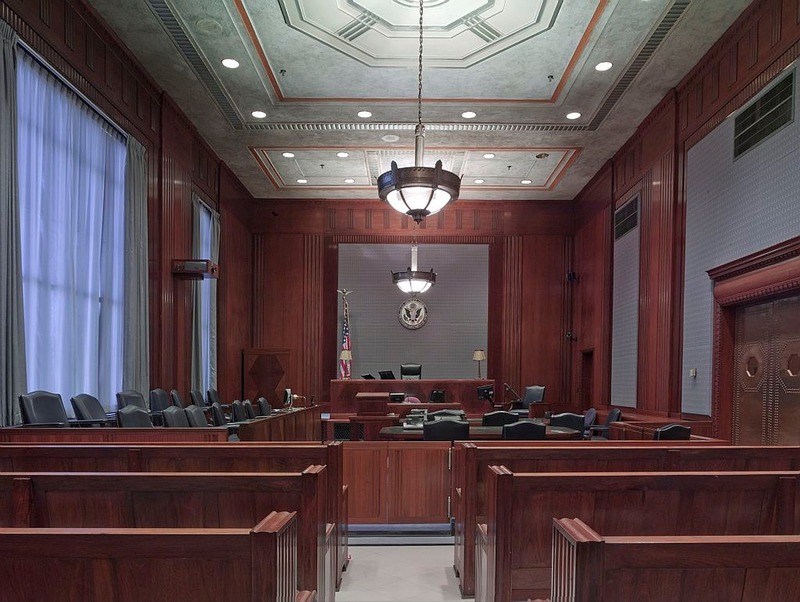 During the same week in June, 2010, Julie testified about reasonable practices in terminations and layoffs in the matter Karen Pepin v. PC Connection and GovConnection, Merrimack County Superior Court (Business Court/New Hampshire), 217-2010-CV-5010. A jury concluded that the employer discriminated against Karen Pepin on the basis of pregnancy and/or her gender and retaliated against her for complaining of discriminatory treatment. She was awarded $67,903 in back pay, $160, 000 in compensatory damages, $50,000 in enhanced compensatory damages, plus front pay, attorney’s fees, and costs. In another New Hampshire case, Estate of Cheryl Sweeney v. Allard Nazarian Group, Inc. d/b/a Granite State Manufacturing, Hillsborough County Superior Court (Northern District) 02-C-843 (November 2005), Julie testified on a variety of employment practices, including the employer’s policies, FMLA leave, and ADA accommodation. At the conclusion of a ten-day trial, the jury returned a$480,000 verdict to the plaintiff. Finally, Julie testified in what is believed to be the first case in Massachusetts involving testimony from an employment practices expert, which resulted in a $2 million verdict against Wal-Mart. In Cynthia Haddad v. Wal-Mart Stores, Inc., Berkshire County Superior Court (Massachusetts), 05-274 (June 2007), Julie rendered opinions on Wal-Mart’s policies and practices and how they contributed to the gender discrimination that culminated in Cynthia Haddad’s termination. In 2009, the Supreme Judicial court upheld the verdict in this precedent setting case. See decision. EPG understands how to effectively and efficiently evaluate and render opinions regarding employer-employee relations issues. 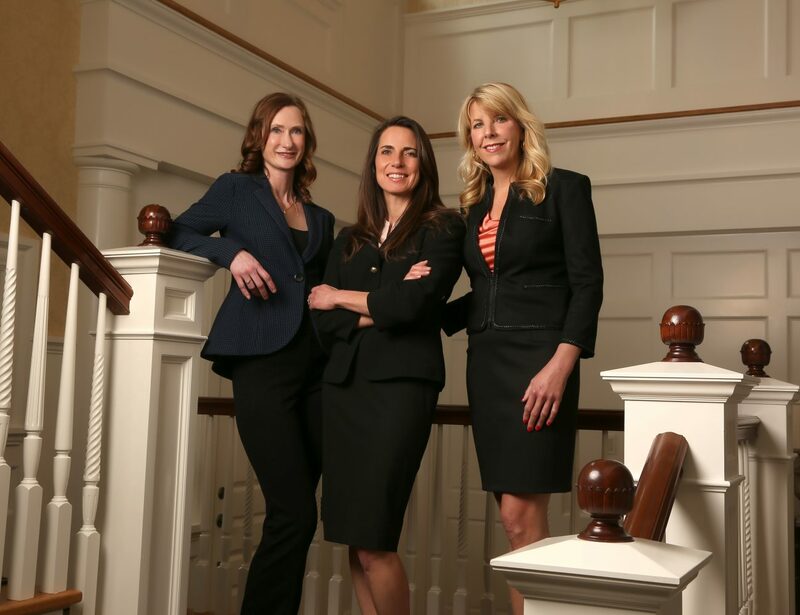 If you are involved in employment litigation, and need a knowledgeable attorney/Human Resources consultant to serve as an expert witness in your case, please contact Employment Practices Group. ** Note Peter Redman was the former president of a company who had been accused of sexual harassment, and she testified about industry standards associated with conducting an internal investigation. The jury, in the Business and Consumer Court in Cumberland County, Maine, awarded a record $7.3 million in his favor.